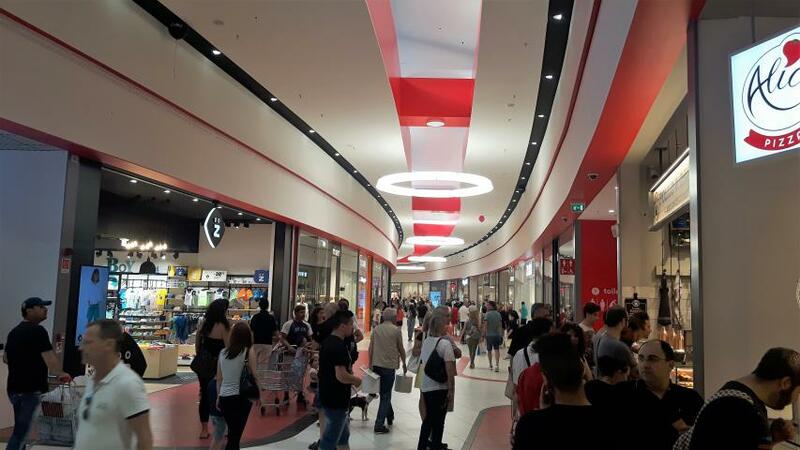 Immobiliare Grande Distribuzione SIIQ S.p.A. announces that tomorrow, 1 June, the extension of the ESP shopping mall in Ravenna will be inaugurated. IGD’s cash-out for the mall extension reached around €52 million, including approximately €5.7 million for primary and secondary urbanization works; taking into account the rents in leases which have already been finalized, at capacity, the yield on cost is more than 8%. The investment is in line with the Business Plan 2016-2018 presented by the Group which continues to work on the other projects in the pipeline (including development of Officine Storiche in Livorno and the extension and restyling of Gran Rondò in Crema). 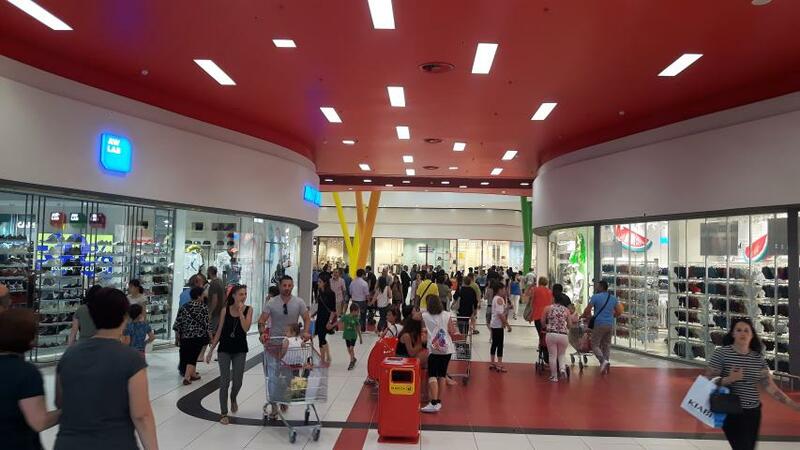 Claudio Albertini, IGD’s Chief Executive Officerstated: “In the wake of the success of the Maremà Center in Grosseto, opened in October, we are now inaugurating the ESP mall extension included in our 2016-2018 investment pipeline under the best of circumstances. Letting has gone very well. The new mall will open with pre-letting basically completed and a return on investment which is higher than our initial forecast. Already the primary center in its catchment area, as a result of the extension ESP with further strengthen this position and become the point of reference for an even larger area, as well as the most important asset in IGD’s portfolio in terms of value”. 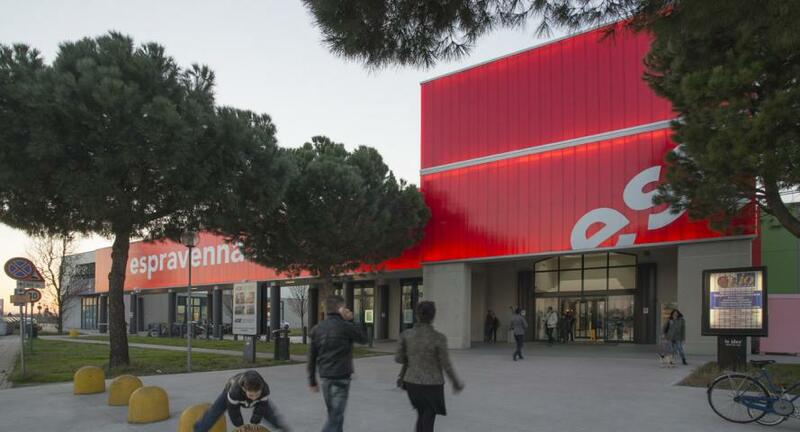 As a result of the extension, ESP has become one of the biggest shopping centers in Italy (there are more than 1,000 nationwide), as well as a point of reference and shopping hub for the Romagna region thanks to its47 thousand square meters(31,000of which dedicated to sales) and its 100 stores. From its inception the goal of the project was to blend the new part with the existing area, both architecturally and from a retail standpoint. Great attention was paid to children, with the creation of an outdoor playground and a new internal play space. The extension’s occupancy comes to 97% (100% in the pre-existing area). Inside the mall there is a vast range of merchandise dedicated to meeting the shopping needs of the whole family thanks to premiere brands likeJack&Jones, Timberland, Zuiki, Apple Premium reseller, Tally Wejil, Adidas, Rinascimento, O bag, Tezenis, Prénatal, Swaroski, Bijou Brigitte, Gustavo Osteria Romagnola, Mozzarella e Basilico, Alice Pizza, Let’s Toast, Pianeta Piadaand others, while the midsize stores will be home to important brands like H&M, BERSHKA, PULL&BEAR, OVS, KIABI, PIAZZA ITALIA, SCARPE&SCARPE, MAISON DU MONDE, CASA STORE, PET STORE COOP. During the construction phase choices were made in line with IGD’s commitment to sustainability: LED lighting was used, a system for harvesting rainwater, for uses other than drinking, was installed. Solar panels were also installed on the roof of the new building which will generate enough clean energy to satisfy part of the new mall’s needs. A new path which will make it possible for the visually impaired to access the shopping center was also created. Lastly, IGD’s propensity for innovation is confirmed by the six multimedia totems that have been installed so that center visitors can interact and gather information, the “Click and collect” service (which makes it possible to reserve items online and finalize the purchase at the mall stores) and the stations for charging phones and electric bikes. The new addition will employ around 400 people; consequently, ESP will now provide a total of 1,000 jobs.